For years, I’ve been telling guests that the Disney Parks characters will sign almost anything G-rated. An item doesn’t have to be an autograph book, or even paper to be signature worthy. I’ve seen other guests sign fun objects before but, shhhh don’t tell, I had never actually done this myself. 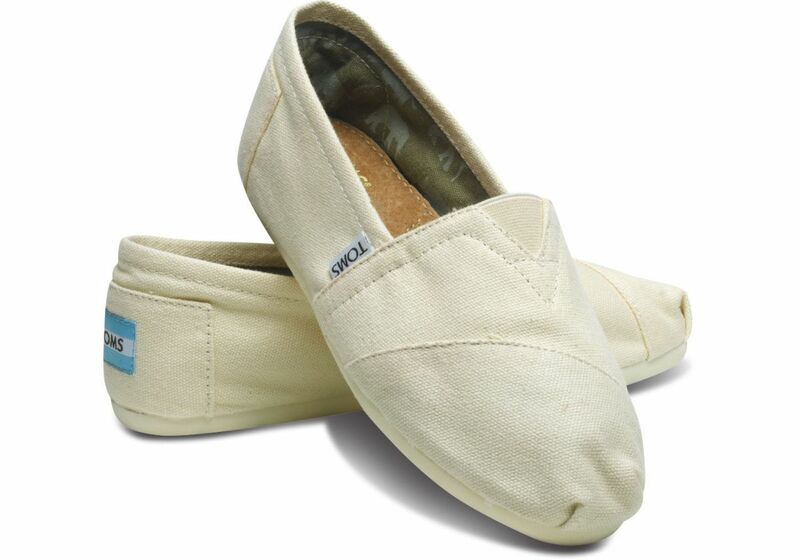 During a recent home closet purge, I ran across a pair of unworn white canvas Tom’s brand shoes that had been purchased for a Halloween costume that never happened. With a trip days just a few days away, it occurred to me to bring the shoes with me to Walt Disney World and see if the characters would sign them. I wasn’t in the mood to head out to a craft store to look for fabric-specific markers, so I decided to wing it with some regular Sharpies that I happened to have in the house. 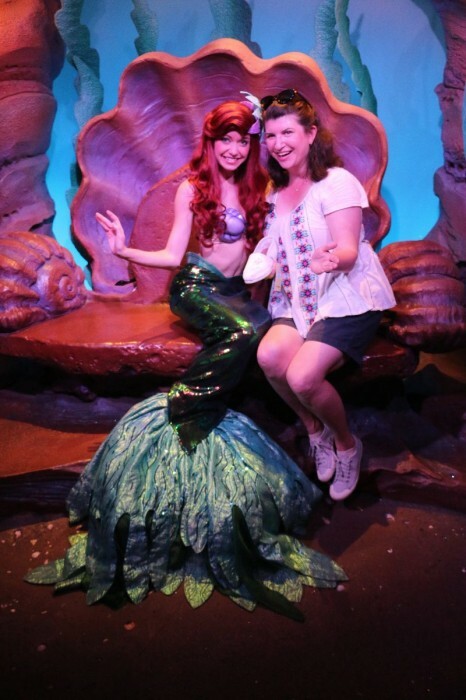 As it worked out, one of my first stops at Disney was a FastPass+ visit with the Frozen princesses Anna and Elsa. 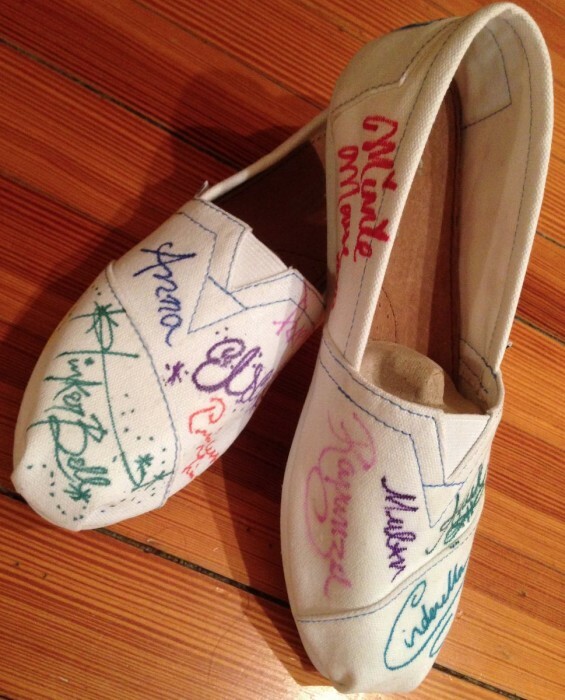 I probably shouldn’t have been surprised, but the ice queen and her sis seemed genuinely excited to sign my shoes. My guess is that they see a lot of autograph books each day and they’re happy to have anything different to break up the monotony. 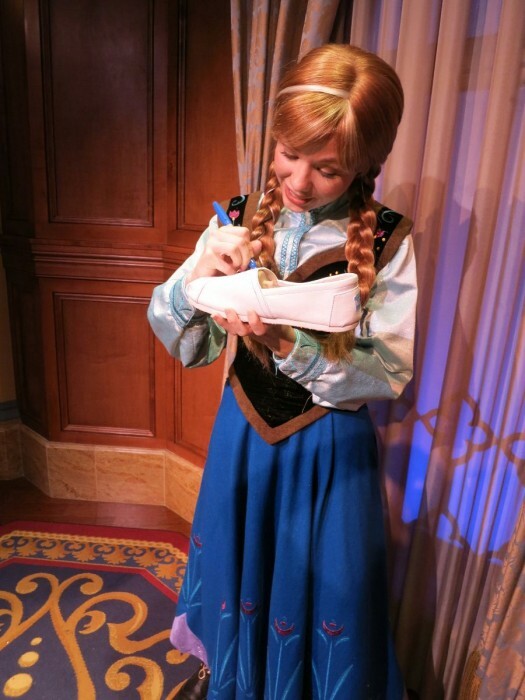 I didn’t initially have a plan for which characters I wanted to have sign the shoes, but after seeing how much space Anna and Elsa required when writing, I knew I would have to devise an autograph collection strategy. In order to have a consistent theme with what I had started, I decided to have only princesses and powerful female characters sign. Obviously you could go with any theme you want (Mickey and classic characters, villains, Pooh characters, etc. ), or no theme at all, but I did discover that you’re only going to be able to fit a maximum of about seven or eight signatures on each shoe. Given that there may be dozens of characters on site during your vacation, you’ll have to make choices somewhere. Once I had a plan, it was really just a matter of keeping half an eye on the Times Guide as I toured the parks. When I was near a princess greeting location, I looked to see if she’s be appearing soon and if the line was not too bad. In about three days of fairly easy touring, I was able to get signatures from: Anna, Elsa, Tinker Bell, Snow White, Aurora (Sleeping Beauty), Tiana, Jasmine, Pocahantas, Mulan, Rapunzel, Merida, Alice, Belle, Rafiki, Minnie, Daisy, Ariel, and of course, Cinderella. It turned out to be very interesting to see the characters’ reactions to signing a unique item. Many characters remarked that it was a fun idea that they had never seen before. I also got lots of attention from character handlers and other guests when they saw what I was doing. 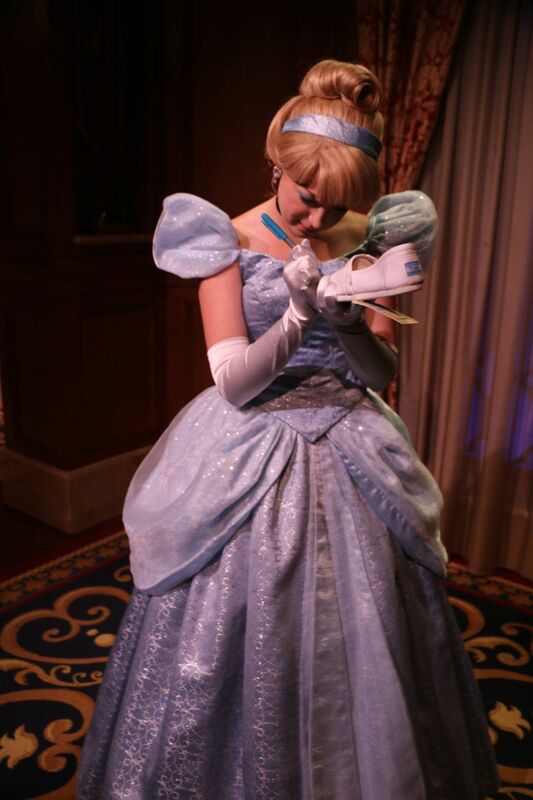 I had assumed that Cinderella would have been the most excited to help with a shoe project, but she was sort of prissy about the whole thing. (I guess canvas shoes are too bourgeois for her crystal tastes.) Pocahantas and Ariel were positively giddy about the project. Pocahantas liked the whole Tom’s philosophy of service and giving, while Ariel worked out a whole riff on the “what’s that word again, feet” concept. I’m pretty happy with the final outcome. When I got home, I did some research about how to protect my custom souvenir from the elements. The shoes are white canvas, so of course they are eventually going to get dirty, but I wanted to find some way to stave off the inevitable as long as possible. I read about various waterproofing sprays and varnishes, which I’m sure would work, but I was somewhat lazy and opted for the melted bees wax method shown in this video because I happened to have some wax on hand. I did not find that wax discolored the shoes at all, but with any method you’ll want to do a small test on the inside of the shoe, just to make sure. To make it your own, this project could easily be done on another light color shoe like pink or yellow, or be done with less expensive canvas footwear such as a Keds-type sneaker. I’ve seen a Vans-style slip on at Walmart.com for about $6.00 that seems to have more useable writing space than my Toms did and would make the project super affordable. 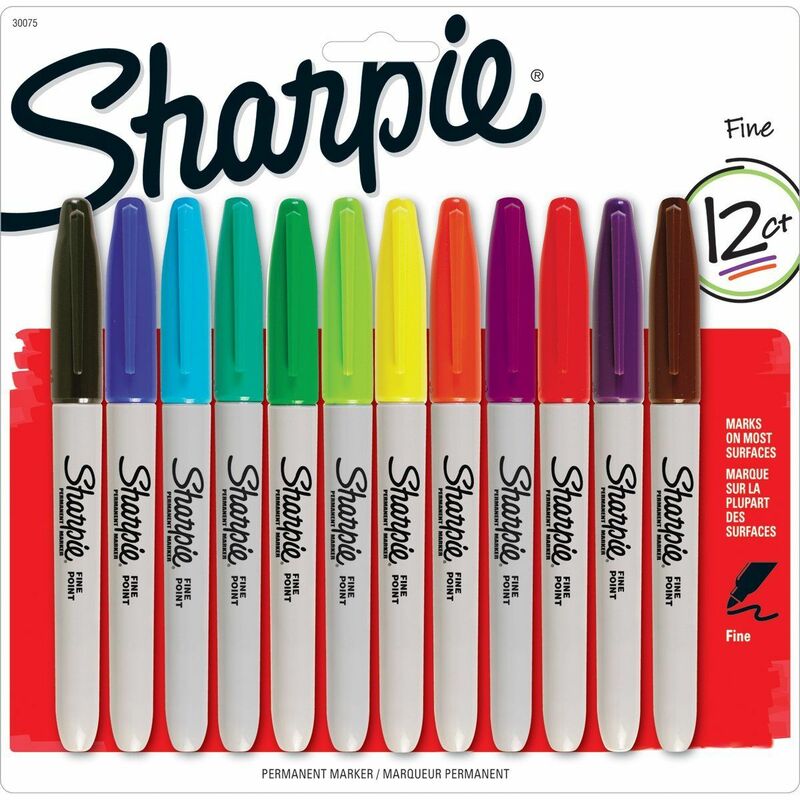 You could also experiment with different types or colors of pens or paint for the signatures. 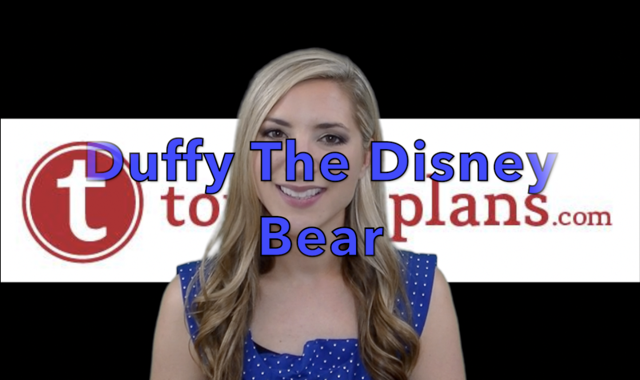 Overall this was an easy, fun project that enhanced my interaction with the characters and resulted in a one-of-a-kind Disney parks souvenir. I’m excited to wear them next time I’m at Disney World. Have you ever had Disney characters sign something wearable? What was your experience like? Is this something you would do? How would you modify the project? Let us know in the comments below. Wow! That’s so beautiful, thanks for sharing. I’ve heard that characters on Disney Cruise Line would sign a pillow case if you leave it at guest services but interacting with them as they sign something rather than paper is a much better idea. I plan to have the Fab 5 sign a mickey ear hat. I had made a custom t-shirt through shutterfly for my daughter after our first WDW trip. When we took a cruise this past April, that was the shirt we gave to guest services for autographs. My little girl loves her signed shirt. I know she would love signed shoes! What an awesome souvenir! Erin, This is brilliant! Thanks for sharing – you’ve inspired me to come up with something fun for my boys to have signed next trip! What a cool idea, but I have to ask… how does Rafiki fit in with your strong female characters theme? LOL. I live in NY and see a lot of theater, so I tend to have the Bway version top of mind.